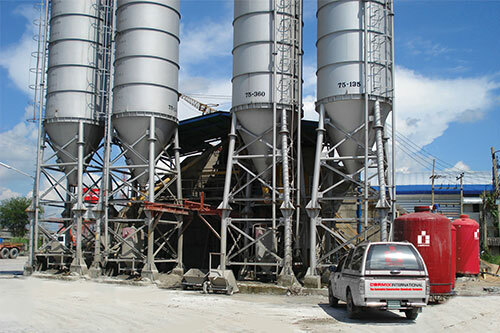 Concrete and Shotcrete Admixtures – Cormix International Limited. Advanced admixture solutions maximising flexibility and minimizing the cost of concrete production Cormix’s advanced concrete admixture technologies leads to the enhancement of the quality of concrete & significant cost benefits. 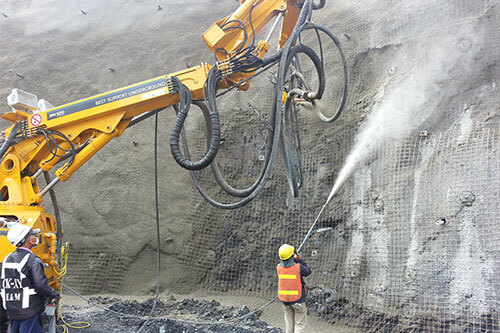 Cormix shotcrete accelerators have been developed in reply to the demand for durable, high quality sprayed concrete minimizing health and environmental risks. The Cormix range of admixtures includes the latest carboxylated fourth generation superplasticisers.